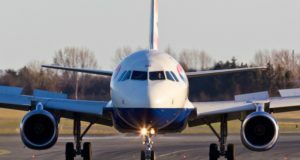 A private investment partnership in the US sees an Icelandic opportunity, investing €42 million in the loss-making airline group. The US hedge fund PAR Capital Management, based in Boston, has bought an 11% stake in Icelandair Group, Iceland Review reports. 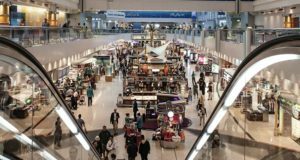 The stake represents an investment of ISK 5.6 billion (€42 million) and comes as investors reassess Iceland’s aviation market following the bankruptcy of WOW air last month. 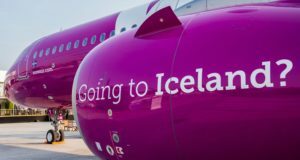 Icelandair has operated at a sizeable loss in recent quarters, a performance that led to the resignation of its chief executive last year, but the removal of WOW air from the scene presents an opportunity for the flag carrier to improve its balance sheet. 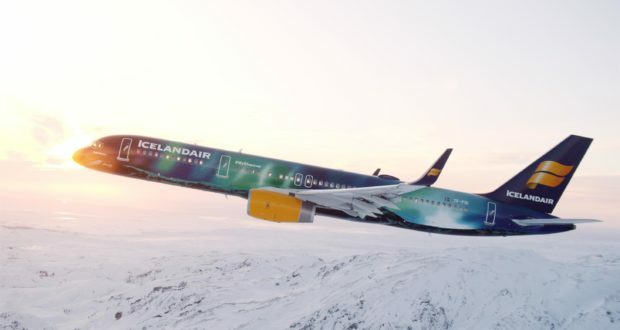 The additional capital from the United States will contribute to solidifying Icelandair’s financial situation and better prepare it for growth. “PAR Capital Management is a great addition to our strong group of shareholders,” says Bogi Nils Bogason, president and chief executive of Icelandair Group. From its Boston base, PAR manages a US$4 billion private investment partnership, having primarily invested in digital media and the travel industries since it was founded in 1990. 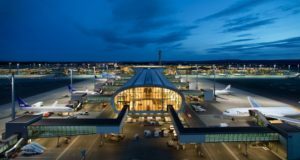 Meanwhile, Icelandair Group says it has entered into final negotiations with an unnamed “preferred bidder” in the sales process of its subsidiary Icelandair Hotels and associated real estate. 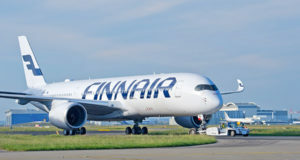 These negotiations are based on a memorandum of understanding already signed by the two parties, and Icelandair Group aims to maintain 20% ownership in the sold assets. A transaction is expected to be finalised by the end of the second quarter.